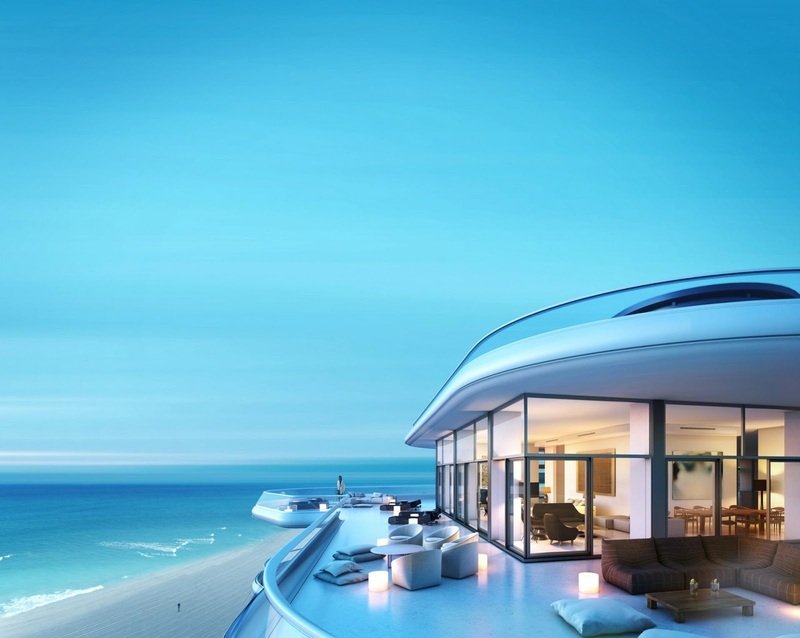 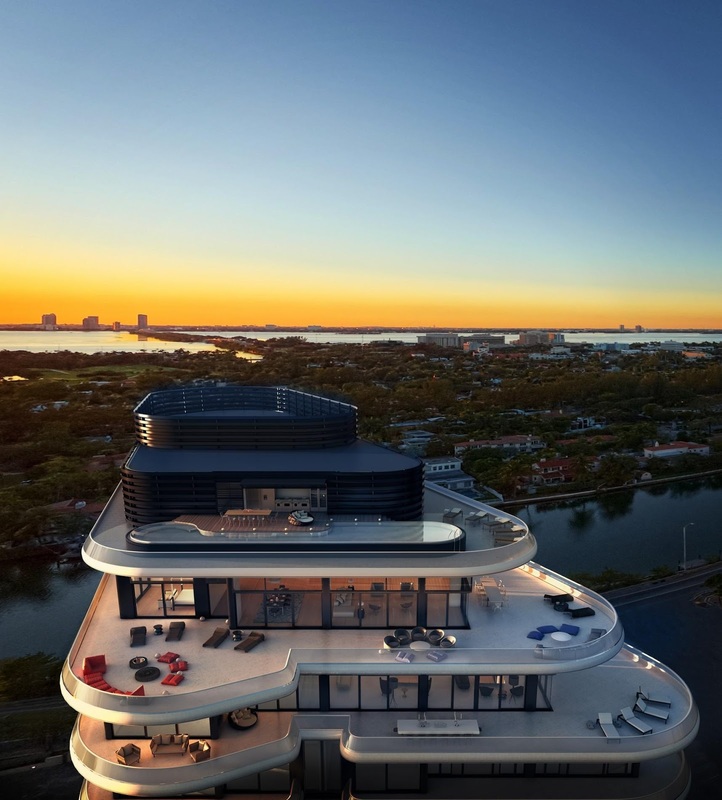 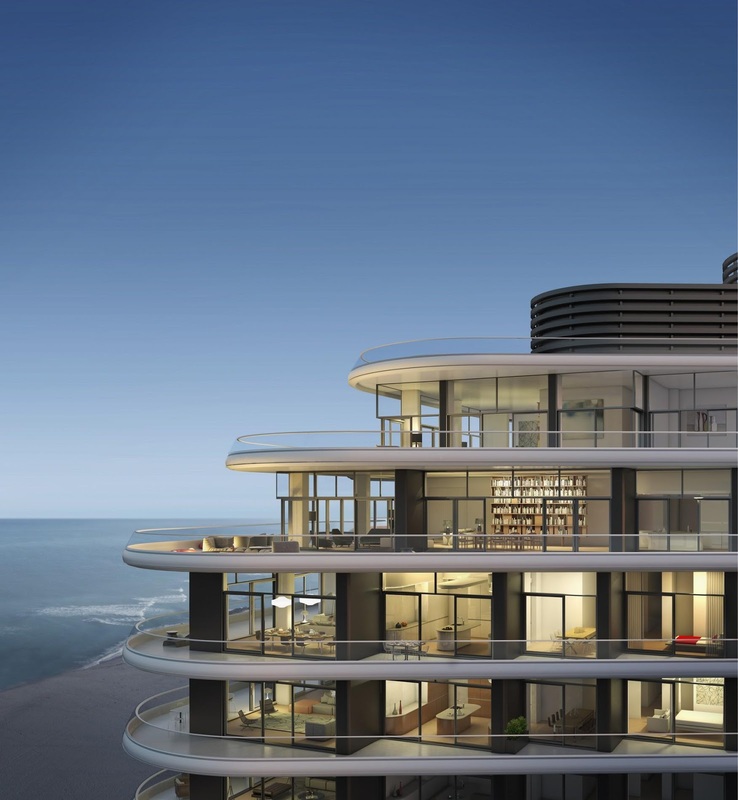 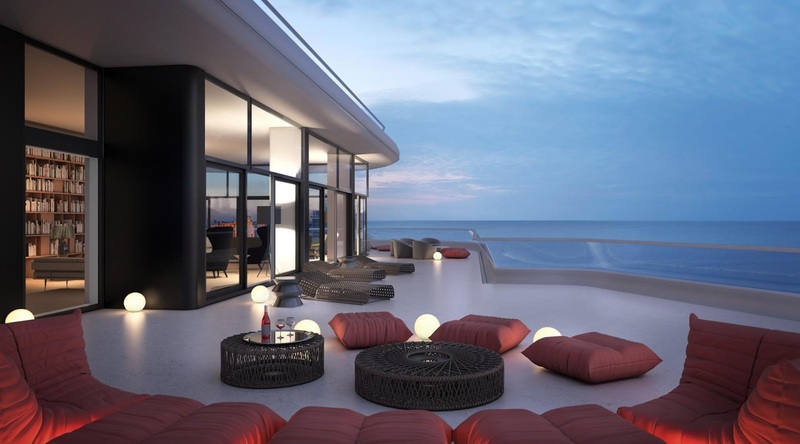 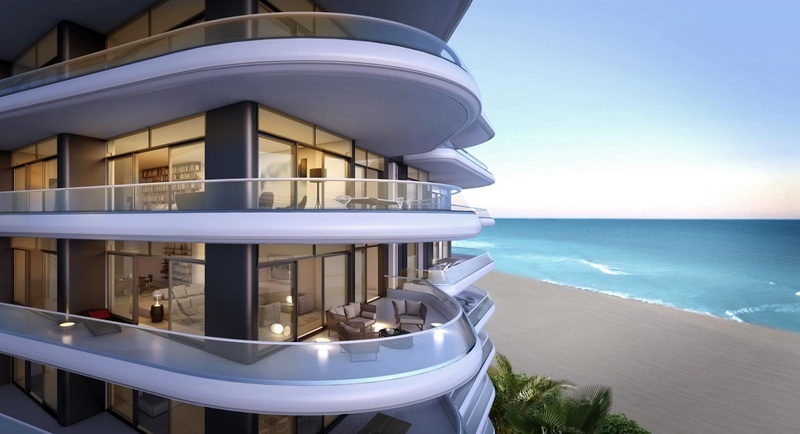 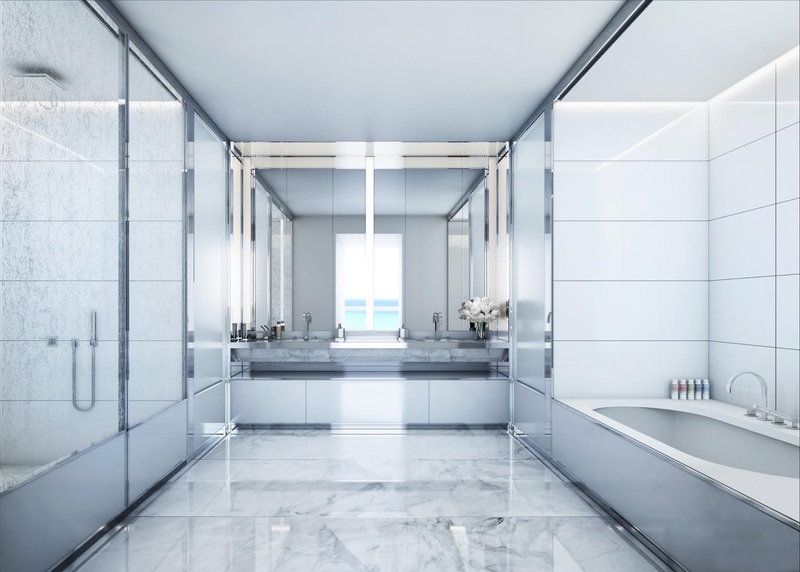 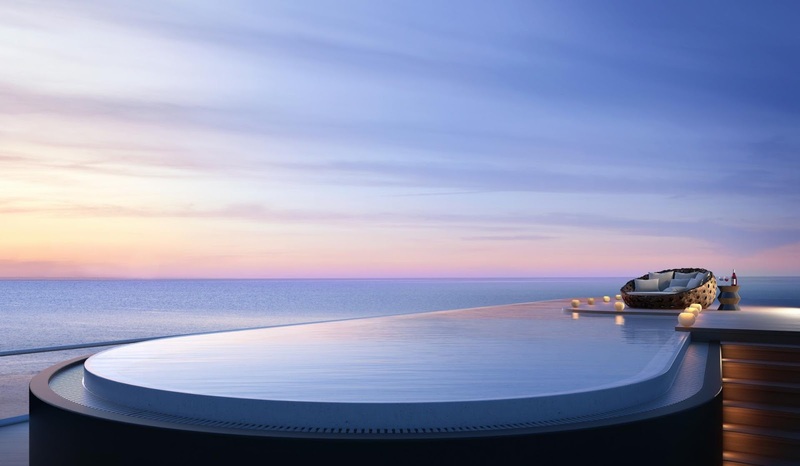 Designed by Foster and Partners, Faena House is the latest addition to the stretch of luxury apartments, hotels and resorts along Miami Beach in Florida. 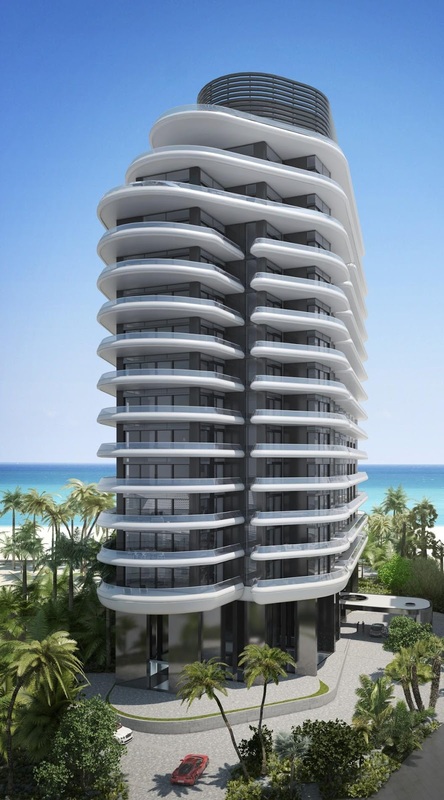 Bounded by the Atlantic Ocean to the east and Collins Avenue to the west, the site is north of Miami’s celebrated Art Deco quarter. 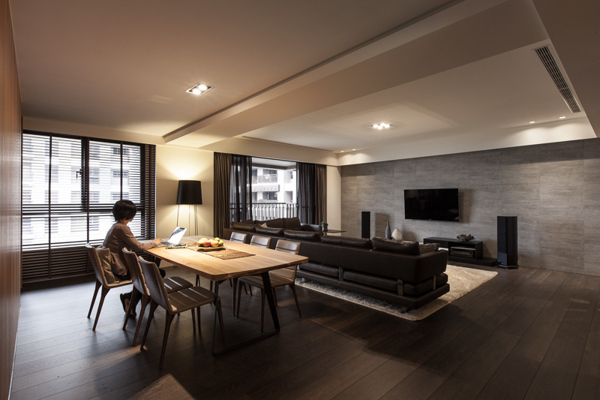 The sleek, modern lines of the 18-storey apartment block resonate with this local style, while the building’s efficient passive form is designed to reduce the need for mechanical cooling during the hot summer months. 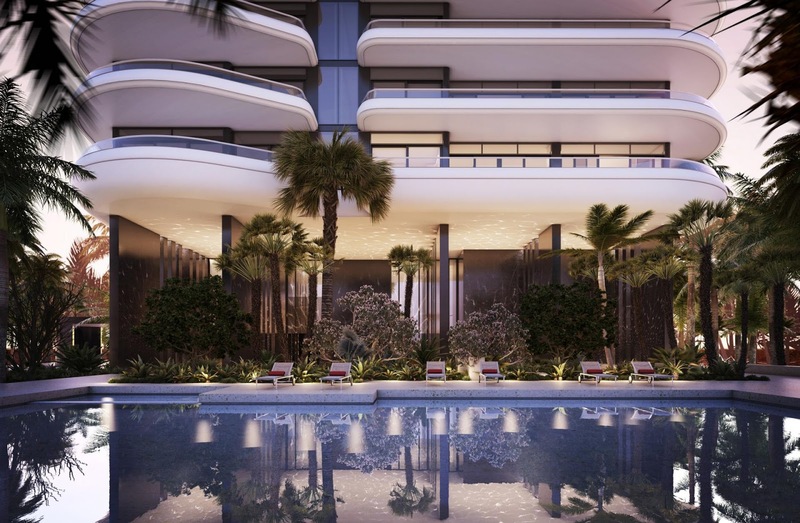 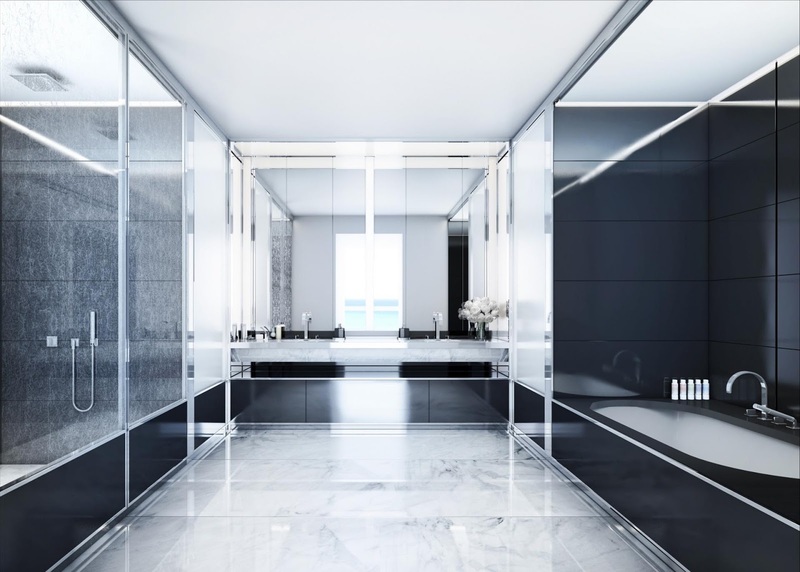 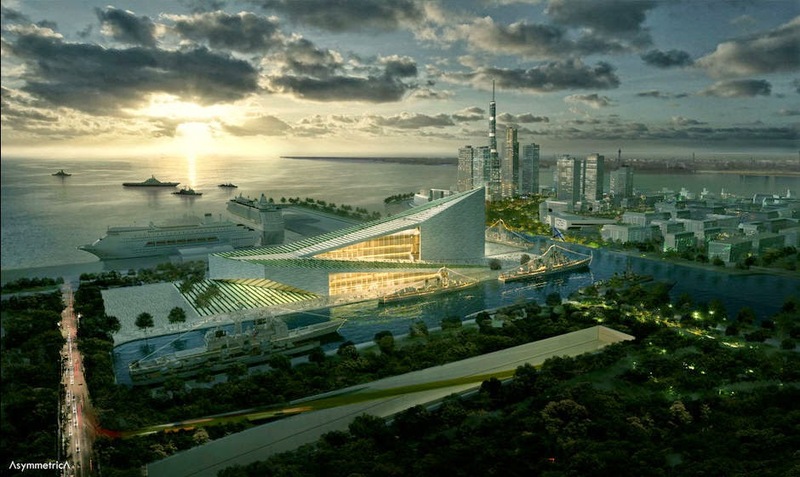 The development comprises 68 luxury apartments, arranged above two storeys of residents’ facilities – these include a spa, pool and state-of-the-art fitness centre.